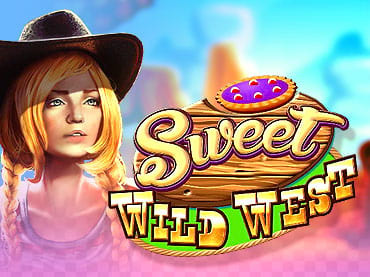 In Sweet Wild West, help Molly gather the ingredients needed to replicate her grandfather's delicious berry pie. Solve gleeful match 3 puzzles and collect the ingredients needed for the sumptuous pie. Convert the points acquired in the match 3 games for useful items that will help Molly in her adventure. Help Molly recreate her grand father's berry pie today. - Sweet Wild West is a free full version game to download and play. If you have questions about Sweet Wild West game, please contact us using this form.